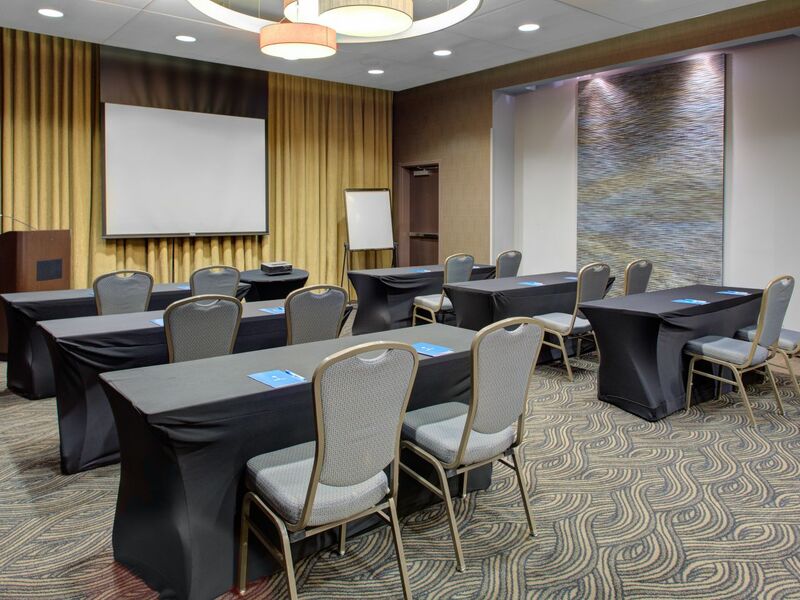 Hyatt House Richmond-West hotel is nestled in the quiet and beautifully landscaped location in the heart of Richmond, VA. Our hotel near VCU and University of Richmond offer guests a modern and quiet place to stay. 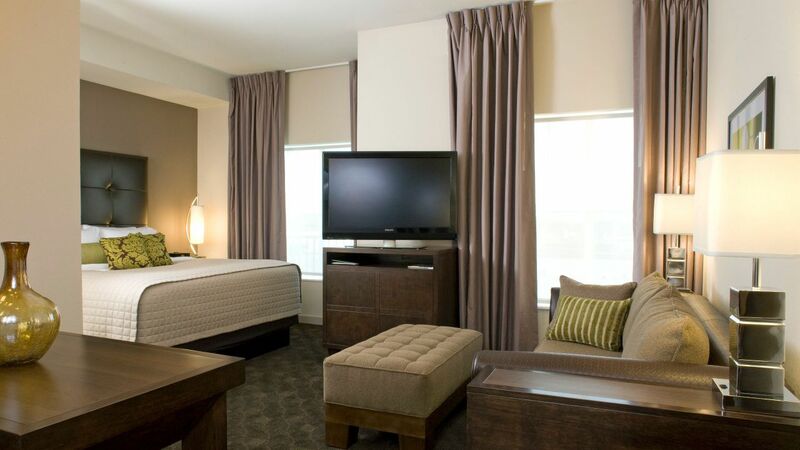 Convenient to Richmond are attractions including Kings Dominion, Richmond Coliseum, and Altria Theatre. 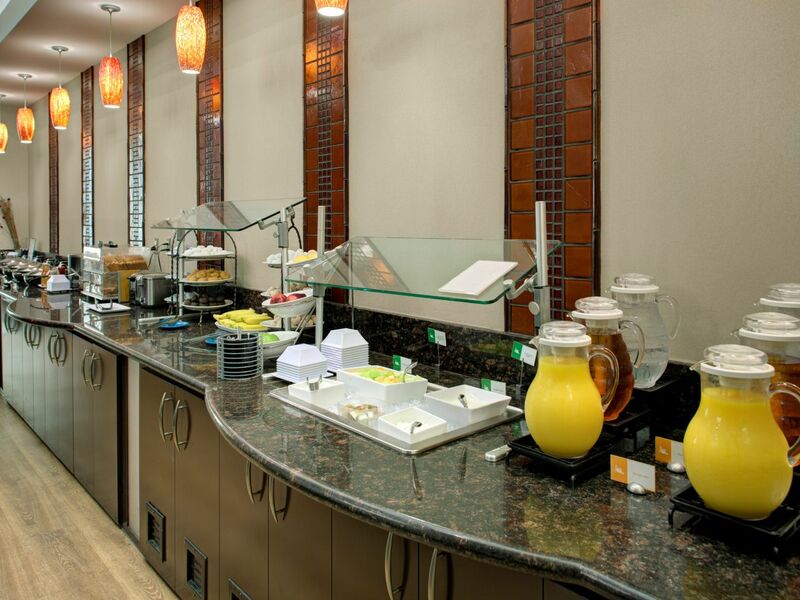 Our extended stay hotel is residentially inspired featuring all of the comforts of home, like free Wi-Fi, breakfast, outdoor pool, and fitness center. 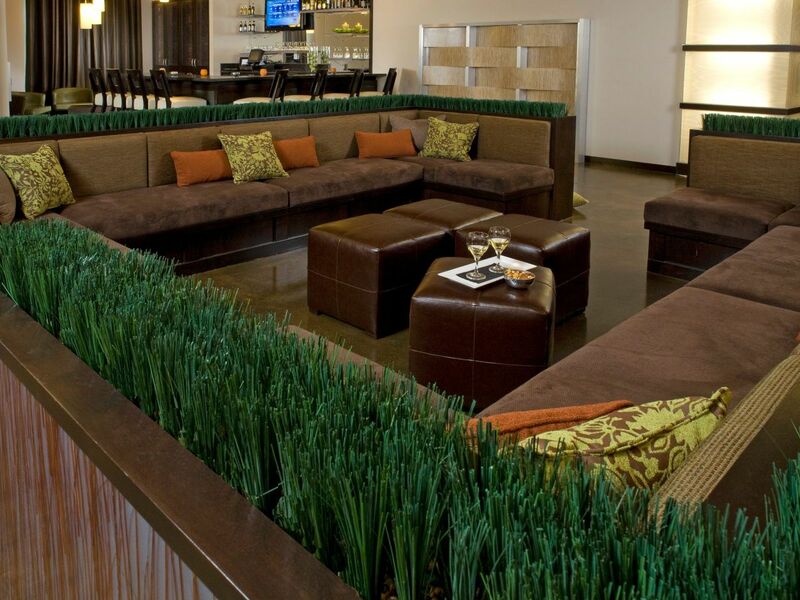 Enjoy evening food and drinks at H BAR. 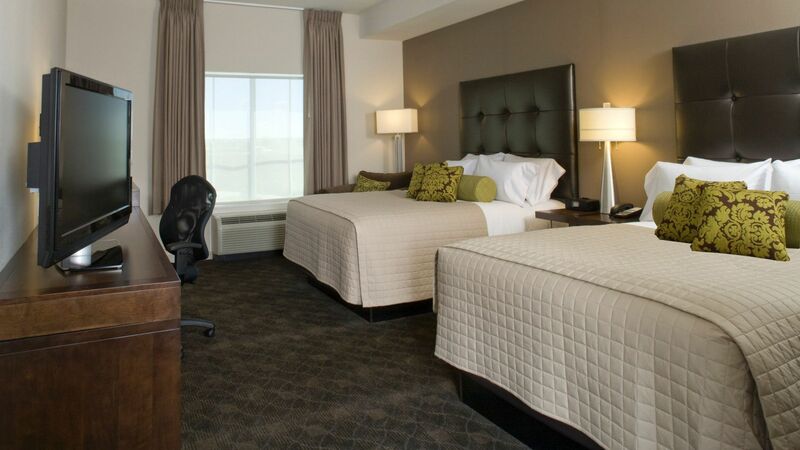 Enjoy our hotel with spacious guestrooms, comfortable amenities, and an unbeatable location. 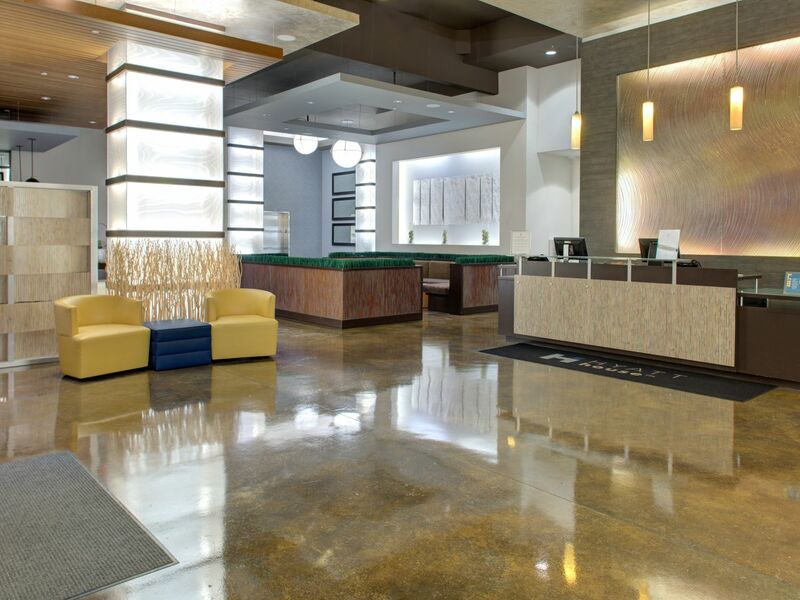 Stay on top of your fitness routine at our state-of-the-art fitness center open 24 hours a day. 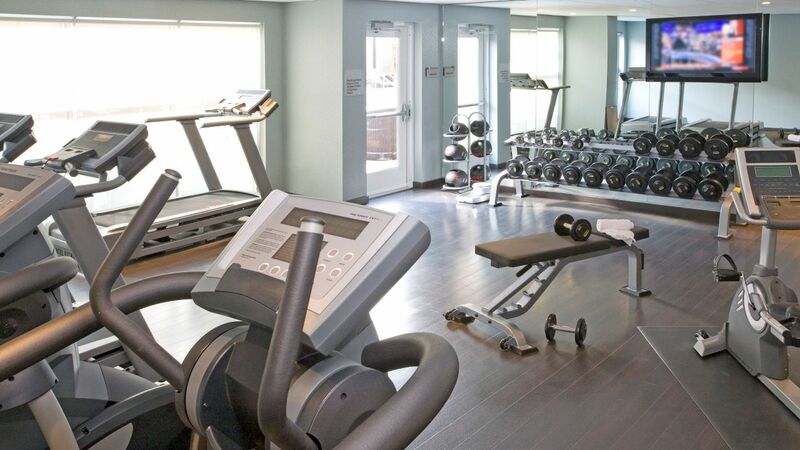 We offer our guests the latest fitness equipment including a treadmill, elliptical, and recumbent cycle designed for get your pulse up and heart pumping. Or hit the weight bench build muscle by lifting our free weights. 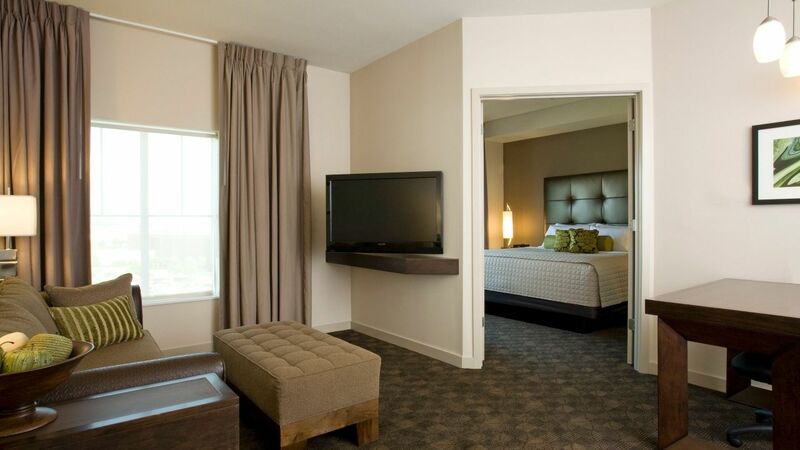 Plus, we offer guests complimentary earbuds, towels, and filtered water for your convenience. 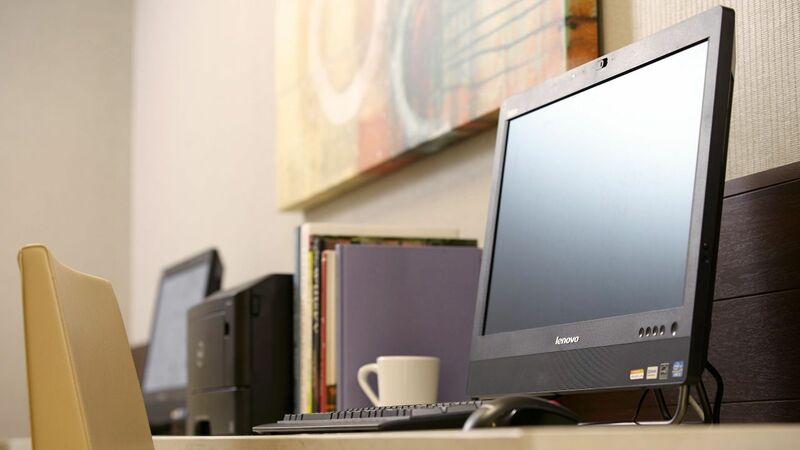 Your business is important and that’s why we offer a 24-hour business center designed for keeping you connected and getting the job done. 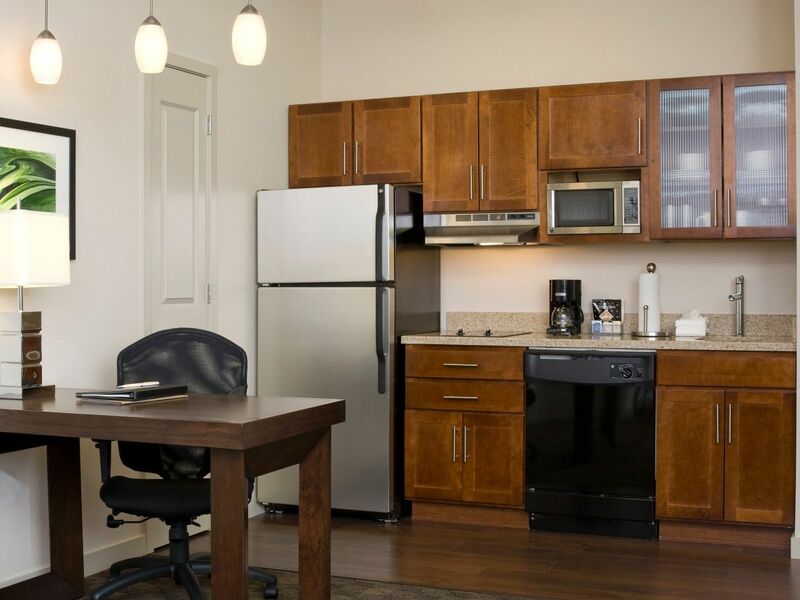 Open daily, our business center features state-of-the-art tech, including wired and wireless Internet access, USB ports, access to computers, and even remote printing capabilities. Located on the second floor our heated upper deck pool is the ideal place to relax and unwind in a unique resort-like setting. 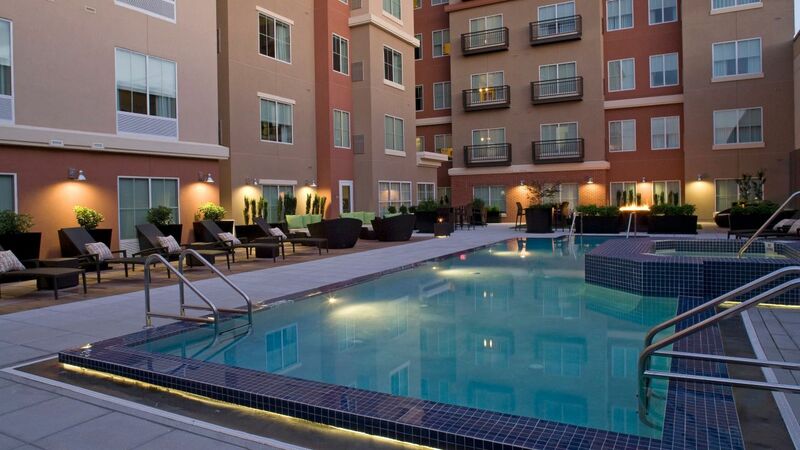 Enjoy a spirited swim or a refreshing dip in our heated infinity-style pool, or just relax poolside in a comfy lounge chair. 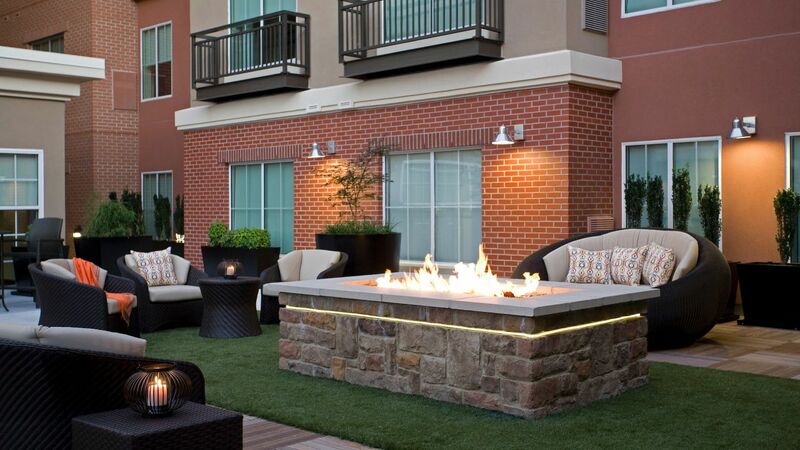 Our expansive pool deck also includes a revitalizing hot tub and fire pit. 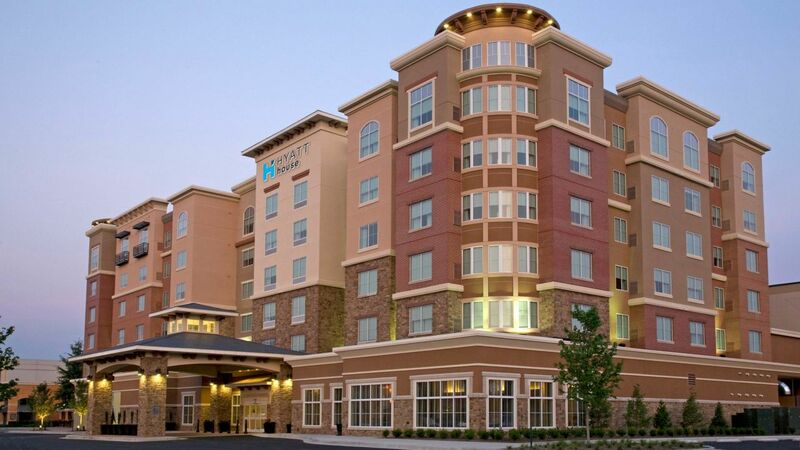 Beautiful hotel in perfect location close to everything. I had accidentally booked my room for the wrong night. They helped me change it and honored the price. Wonderful staff. Beautiful rooms. Great breakfast. 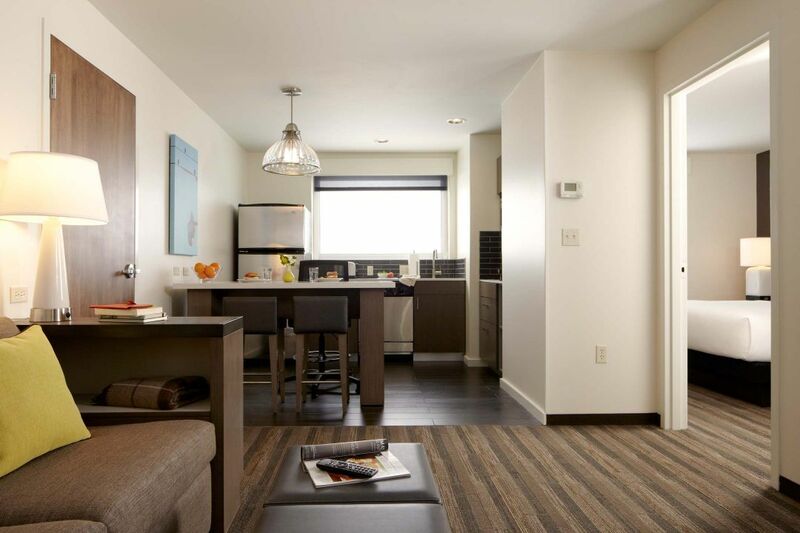 What else is happening at Hyatt House Richmond-West?